As more college-bound students choose four-year universities over trade schools, skilled workers in vocations like construction, mechanics and plumbing are aging out of the workforce. At the same time, some high schools are cutting technical classes like woodworking and auto shop in favor of engineering and technology. The gap in the workforce has left employers in the trades scrambling. The workforce trend sparked a constructive project in Ozaukee County. 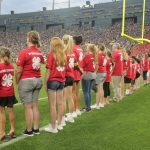 In early 2017, a group of adult 4-H leaders in Ozaukee County — that just happened to include an electrician and a construction worker — were brainstorming ways to recruit boys in older age groups, as well as more male volunteers. 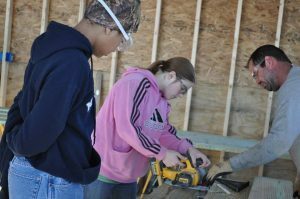 Soon, they recruited a mason, a plumber and a few contractors and a workforce-readiness-geared Construction Trades Project was born. The group’s first project was a mini toolshed. Their goal: to auction it off at the state fair to raise money to support the Construction Trades Project. Fourteen young people met regularly with adult mentors. One of those young people was Alex Hedrick of Fredonia. He’s now 17-year-old high school senior. “Some of it was knowledge I already had from building tree houses, but a lot I learned from the adult leaders there,” Hedrick says. 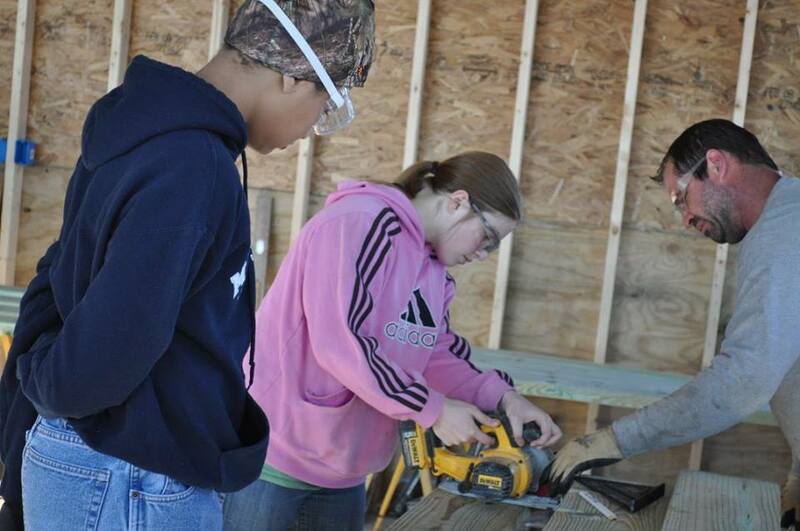 He learned to use power tools, including different saws, as well as a nail gun. Youth have much to gain from working with their hands in an era where the art form has fallen by the wayside. Young people learned basic job skills too. “It’s also teaching them soft skills like teamwork, communication, expectations that you show up when you are supposed to, following directions,” Butler says. The workforce readiness program made a lasting impact on Hedrick. The Construction Trades Project was a financial success. The toolshed made a profit of $9,000. “That will put us in a good place for years to come,” says Butler. 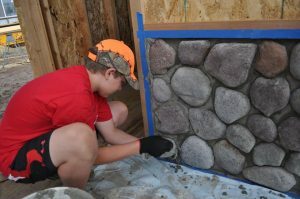 This year 24 young people are working on a few different projects, including some benches and a chicken coop to start. Older youth with experience from last year are helping to instruct new members. Their large project this year will be a 10-by-12-foot garage. 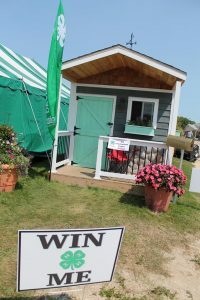 Hedrick says anybody can benefit from participating in the Ozaukee County 4-H Construction Trades Project. “Even if you’re not going to go into a trade or it’s not something that piques your interest, they’re good skills to have. It gives you good experience in things like being able to work in bad weather and as a team. It’s a good life-experience builder,” he says.